After graduating as a Division I student-athlete from UPenn in 2012 with a degree in Economics, Joe began work for BlackRock in New York, NY. Starting in the multi-asset analytics department, Joe built a foundation of knowledge through the understanding of how each instrument was built, and how to properly measure the risk/return characteristics therein. From Analytics, Joe worked on the client-facing side of the business as a Relationship Manager and Advisor to BlackRock’s strategic institutional clients. He became a key point of contact to the CIO and CRO of various insurance/reinsurance companies and pension funds, advising on Asset-Liability Management, Asset Optimization, Hedging Services, and bespoke deliverables. Towards the end of his time at BlackRock, Joe developed an “Income Projection” model that gave institutions the ability to observe the evolution of their multi-asset portfolios through a number of market-based scenarios. The model forecasts how various scenarios affect company PnL, book yield, and balance sheet through time – and ultimately how BlackRock’s investors can make smarter decisions allocating their capital. The model was added to the product suite at BlackRock and is offered by various teams as a revenue generator. Joe left BlackRock to pursue trading and portfolio management at PIMCO. He spent two years on a high-discretion fixed income trading desk, gaining exposure to some of the most sophisticated investment strategies employed in modern markets. With a focus on global-macro investing, PIMCO employs strategies meant to capitalize on perceived market dislocations through use of fixed income, equity, FX, and derivatives in order to deliver best-in-class returns to its clients. 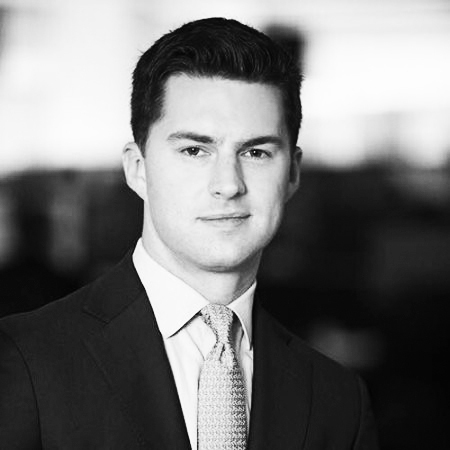 In 2019, Joe left PIMCO to join SkyOak Wealth and RAAMPS, LLC. He will advise the managing partners on investment strategy and trading, and will look to bring operational alpha to the team.